POC’s earned a special place in our gear closets over the past few years: not only are the Swedish engineers crafting some stylish gear, but it’s also among the most effective and protective on the market. From goggles and helmets to pads and even airbags, the brand is definitely one that we watch carefully for groundbreaking innovations. That said, testers were stoked to try out the new Orb Clarity. 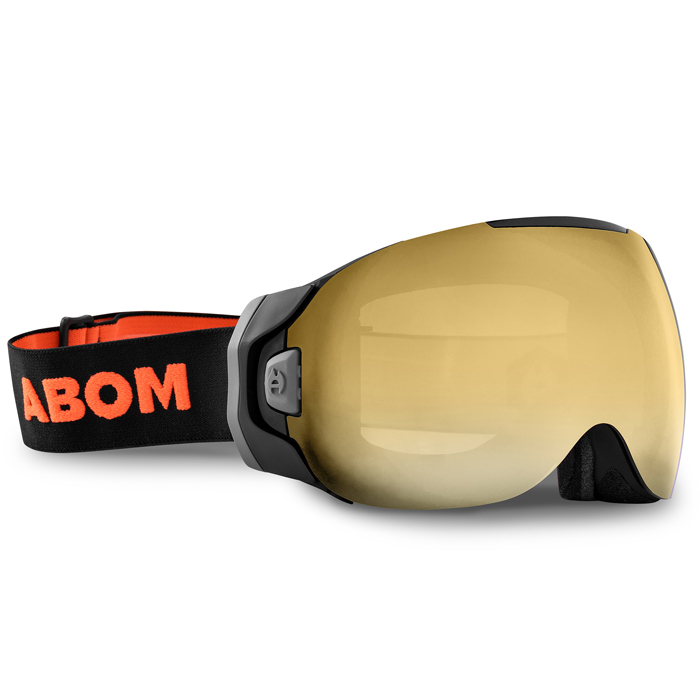 It’s definitely one of the most stylish goggles we’ve seen come out of the Swedish camp, but keeping with POC’s brand mission, the Orb Clarity values function over form. The exaggerated Grilamid frame accentuates the spherical Carl Zeiss lens for a broader range of vision. Clarity lenses have been developed with the Zeiss team and are coated in a Unique Spektris mirror coating for further optical perfection. 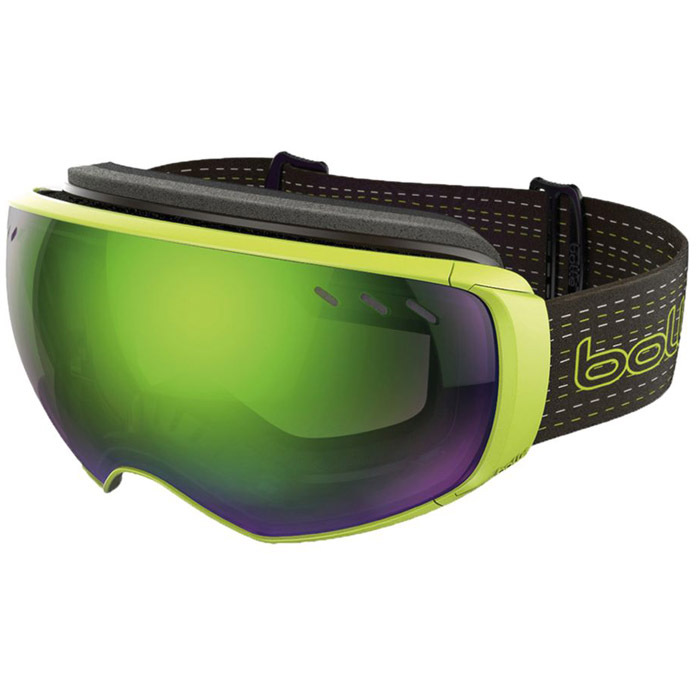 It’s no surprise that this is one of the most expensive pair of goggles in this buyer’s guide. Technically speaking, these goggles are on another level. As we mentioned, the lenses are developed in partnership with Carl Zeiss, the famed German optics wizards who work with everything from professional cinematography lenses to medical microscopes. We tried out the Spektris Orange lens, which is the middle option on POC’s menu of three tints and is a lens primed for mid-light conditions. Honestly, they did just fine on bluebird days, though we would’ve loved to try out the Spektris Gold, which is more tuned for those cloud-free sessions. There’s also a clear Clarity lense with no mirror coating that excels in cloudy conditions or night skiing. The lens is not photochromic, meaning the tint doesn’t transform based on the light conditions, however, the Spektis-treated mid-light lens is the best non-photochromic lens in this buyer’s guide. That’s because testers found the orange lens remains effective in conditions both brighter and lower than its down-the-middle target. The structural integrity of these goggles is top-notch--as expected from the Swedish manufacturers. Drop them, crash in them, do whatever you want--just have confidence that these frames will survive longer than you will. The lens is interchangeable, though it doesn’t have the flex or give that many interchangeable lens systems do possess, and subsequently feels way more reliable and solid. However, while interchangeability is possible, it’s not easy, and requires that you remove the strap, which means on the chairlift lens swaps are a no-go. 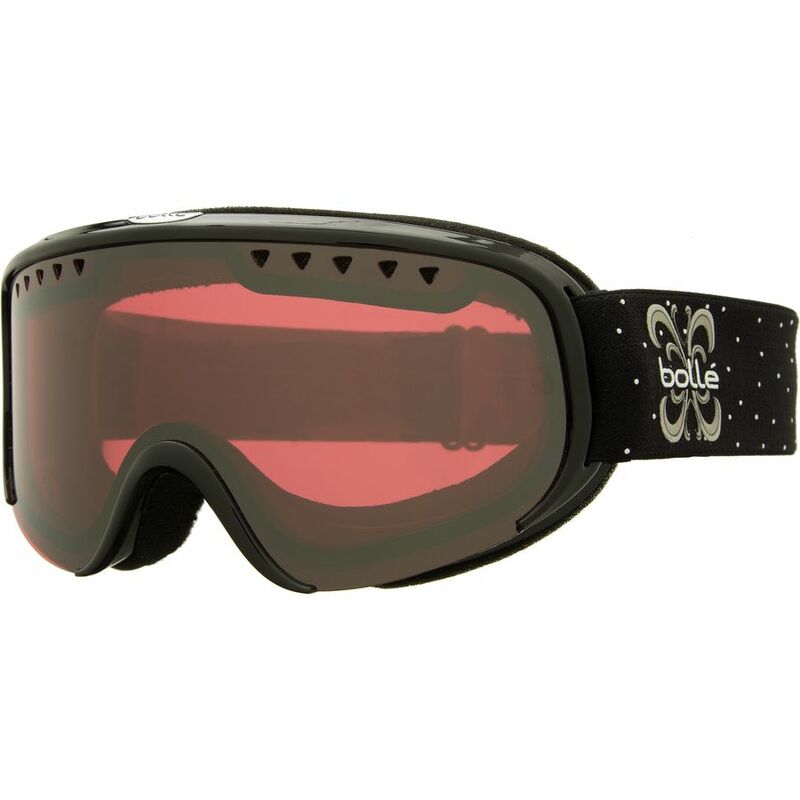 Also, the goggles don’t come with a spare lens, which costs $87.50 (currently on sale from $125), at which point you may want to just buy a new pair of goggles like the Dragon NFX2. Also, the frame is large and protrudes off the nose a great deal, making it tough to fit to some smaller faces and helmets. 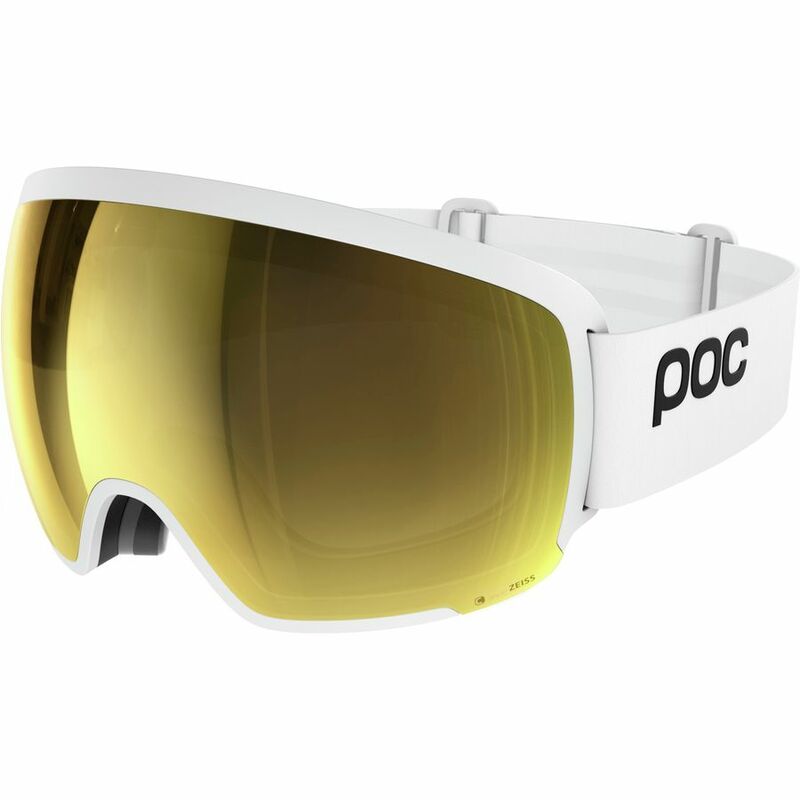 Technologically speaking, POC's ORB Clarity is the goggle our team is most amped about putting to the test this winter. 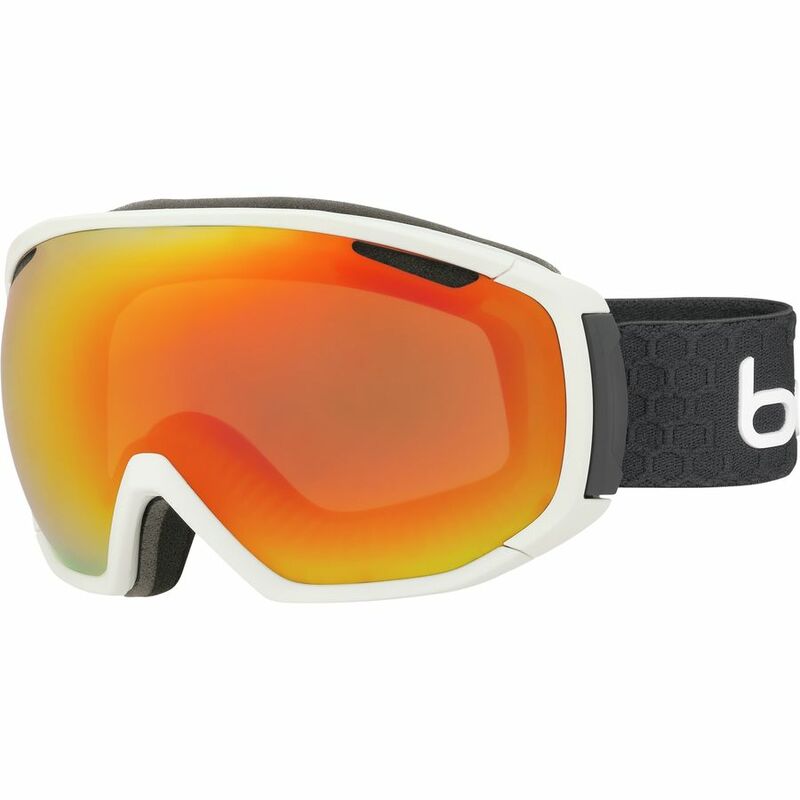 High-performance skiers and riders who place a premium on optical quality.